Photo: Union troops cross the Rappahannock River under fire. 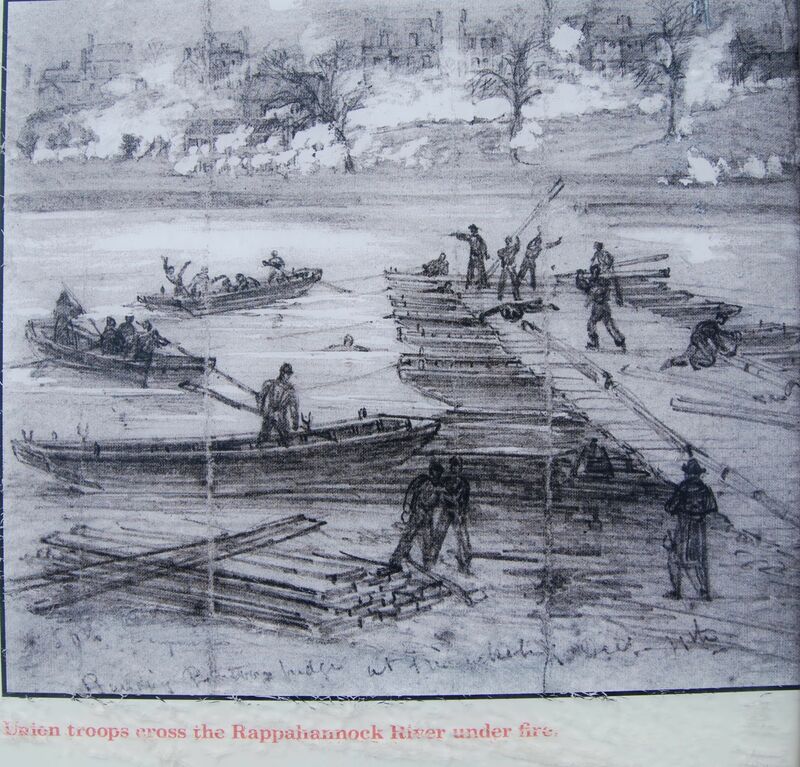 Caption: Union troops cross the Rappahannock River under fire. Submitted: June 5, 2007, by Dawn Bowen of Fredericksburg, Virginia.